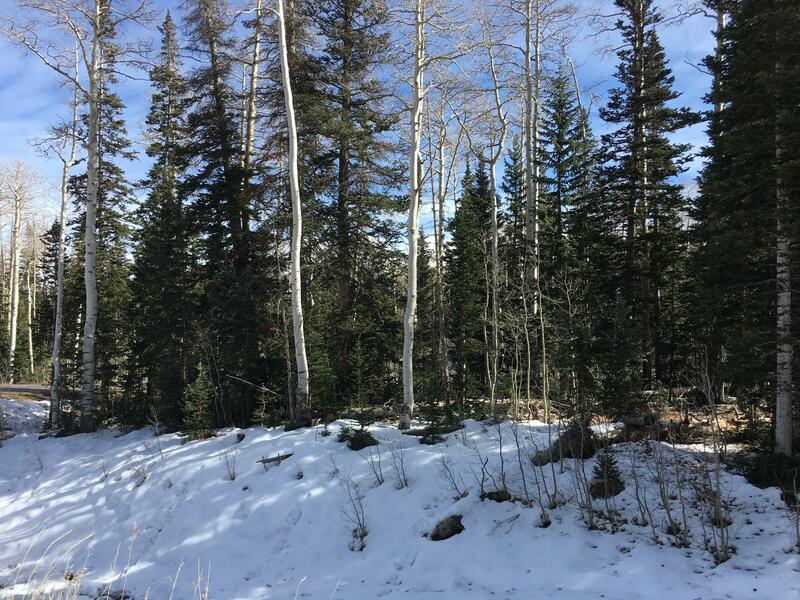 Amazing flat building lot in a ski out neighborhood! Trails at Navajo has groomed trails INSIDE the neighborhood that lead you to ski runs on Navajo ski mountain; from there you can access the whole resort. This huge lot is on a corner in a cul-de-sac with only one other lot adjoining. Heavily treed for privacy. Recent home sales in this established exclusive neighborhood start at $500,000 and go up. This is your chance for an easy to build lot in a great neighborhood with all utilities stubbed to the property; roads are paved and maintained year round. Buyer to verify all. Seller will consider financing and is open to trade for lot or towards 2 bed condo near St George.